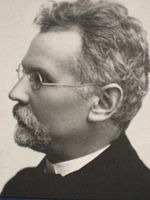 BolesÅ‚aw Prus (pronounced:[bÉ”'lÎµswaf 'prus]; HrubieszÃ³w, August 20, 1847 â€“ May 19, 1912, Warsaw), whose actual name was Aleksander GÅ‚owacki, was a Polish journalist and novelist who is known especially for his novels The Doll and Pharaoh. He was the leading representative of realism in 19th-century Polish literature and remains a distinctive voice in world literature. GÅ‚owacki took the pen name "Prus" from the name of his family coat-of-arms. An indelible mark was left on Prus by his experiences as a 15-year-old soldier in the Polish 1863 Uprising against Imperial Russia, in which he suffered severe injuries and imprisonment. In 1872 at age 25, in Warsaw, Prus settled into a distinguished 40-year journalistic career. As a sideline, to augment his income and to appeal to readers through their aesthetic sensibilities, he began writing short stories. Achieving success with these, he went on to employ a broader canvas; between 1886 and 1895, he completed four major novels on "great questions of our age." Of his novels, perennial favorites with readers are The Doll and Pharaoh. 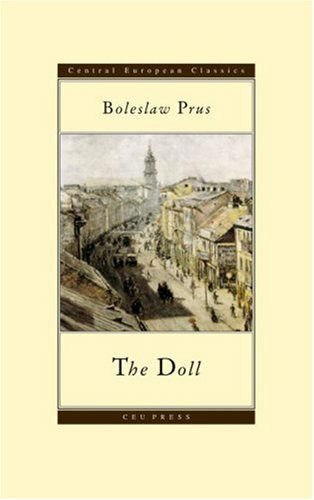 The Doll describes the romantic infatuation of a man of action who is frustrated by the backwardness of his society. 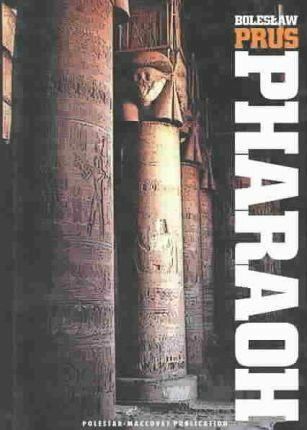 Pharaoh, Prus' only historical novel, is a study of political power and statecraft, set in ancient Egypt at the fall of its 20th Dynasty and of the New Kingdom. Pharaoh is set in the Egypt of 1087â€“85 BCE as that country experiences internal stresses and external threats that will culminate in the fall of its Twentieth Dynasty and New Kingdom. The young protagonist Ramses learns that those who would challenge the powers that be are vulnerable to cooptation, seduction, subornation, defamation, intimidation and assassination. Perhaps the chief lesson, belatedly absorbed by Ramses as pharaoh, is the importance, to power, of knowledge.